Lois A. 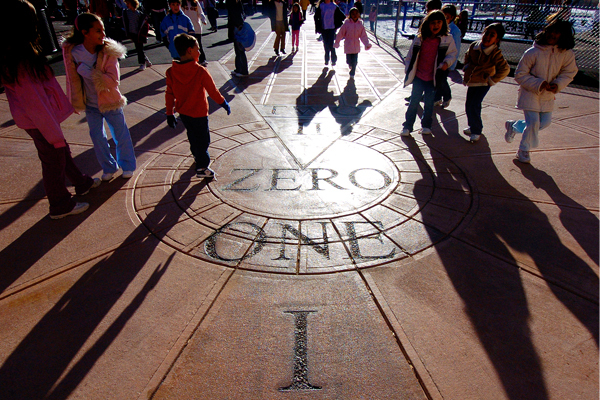 Brink is a professor at the University of Colorado and principal leader of the Learning Landscapes project in Denver, a $50 million design and construction initiative that in 2012 completed 96 elementary schoolyards over a 12-year construction schedule. She is a leader in the industry examining the sustainability of schoolyard redevelopment through many programs and research projects. 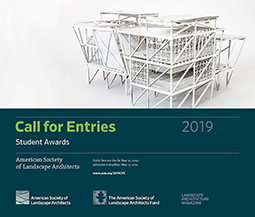 She will be presenting this topic in detail at the ASLA Annual Meeting this November with a field session on Denver’s Schoolyard Learning Landscapes. In the last analysis, civilization itself is measured by the way in which children will live and what chance they will have in the world. Denver was at a turning point during the 1990s. The city’s schoolyards primarily consisted of asphalt and pea gravel, with few play structures and limited green space. Most did not meet ADA requirements, provided little protection from the sun, and had limited lighting. They were underutilized, and gravel-related accidents were common. During this same period of time, federally mandated busing was lifted from Denver Public Schools (DPS) and children once again began attending schools in their own neighborhoods. One result was greater awareness of the degradation of the local neighborhood schoolyards. At a national level, the quality of children’s environments came into question in relation to the recent childhood obesity epidemic. 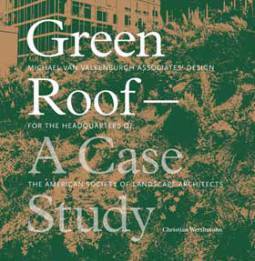 It was in this context that Landscape Architect and Professor Lois A. 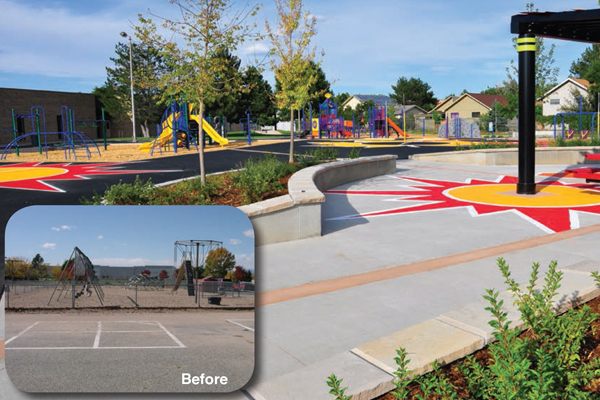 Brink collaborated with DPS to launch and execute Learning Landscapes, transforming every DPS elementary schoolyard over a 15-year period into attractive and safe multi-use resources that are tailored to the needs and desires of the local community. 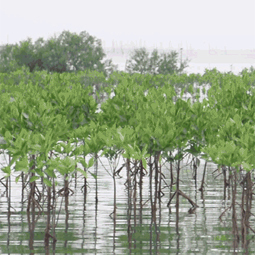 Three key elements attributed to Learning Landscapes’ success: 1) system-wide change; 2) significant human resources and broad public and political support; and 3) significant new financial resources in excess of $40 million. In 1992, Lois A. Brink, a parent at Bromwell Elementary School and a landscape architecture professor, initiated and led a grassroots effort to improve the school’s playground space. Lois and her students developed a model they call a “Learning Landscape.” A Learning Landscape is an outdoor area that supports physical activity, learning, and improved social interaction. 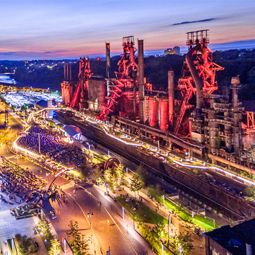 The process of developing a Learning Landscape is a community undertaking, as local residents provide input during the design process and then participate in the build. Since different communities choose different components in their Learning Landscape, no two are exactly the same, but they do share similar goals. Learning Landscapes support play and exercise in both structured and unstructured settings. 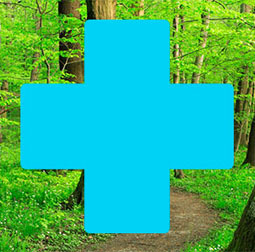 Wherever possible, elements that support the curriculum are integrated into the landscape as well. 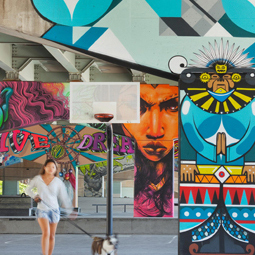 Recognizing the importance of creating environments for teachers, parents, and surrounding residents, multi-generational spaces serve multiple functions in the schoolyard. Bromwell Elementary provided the test case for what is possible when a local champion has a clear vision and is persistent. We did not compromise on our vision of a full-scale renovation of the playground. This scale of change and the degree of citizen engagement—as volunteers and financial donors—inspired broader support from public officials. People know how to give to libraries and hospitals, but they do not know how to give to playgrounds. 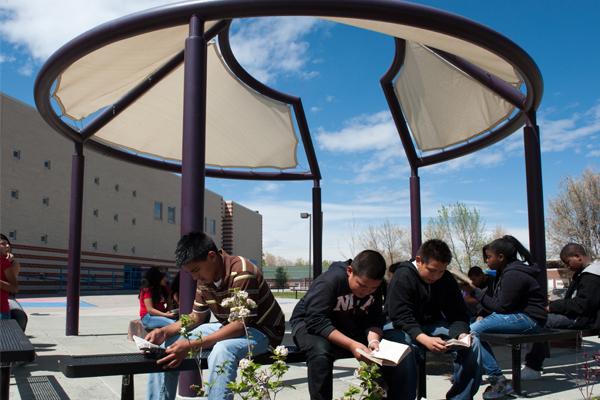 While the Bromwell model provided an example of what could be achieved, Garden Place Academy, located in a heavily industrial neighborhood, became the first Learning Landscapes test case in an underserved area of Denver. Funders in the education field did not connect playgrounds with education. Therefore, school visits were a necessary tactic for developing champions. 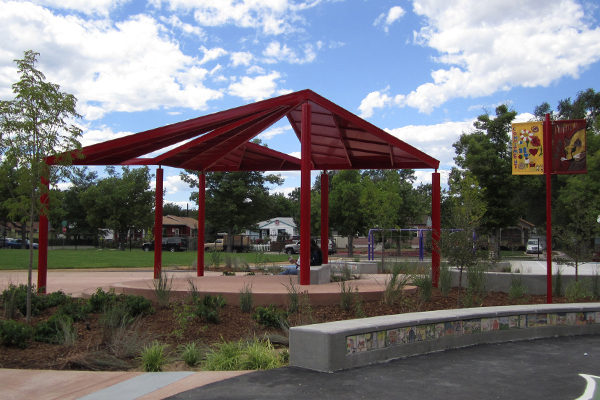 Ultimately, Garden Place, launched in 2001 with support from Principal Alvina Crouse, raised $283,000 to transform an asphalt surface into a colorful play space with a welcoming archway, student artwork, an irrigated grass playfield, a shade structure, trees, and gardens. The playground was designed and constructed in collaboration with members of the community, is accessible to students and neighbors, and serves as a source of community pride and a model for expansion. 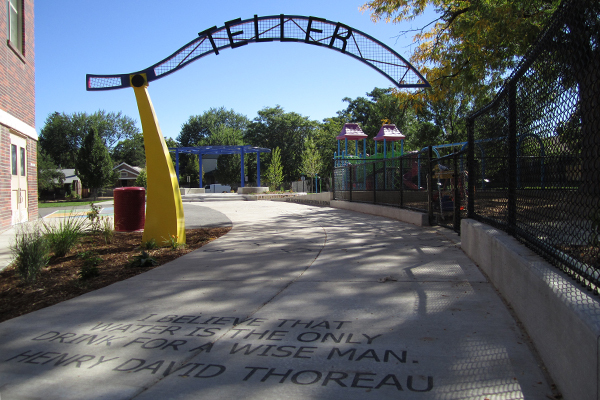 The mechanism for systematically expanding these play areas to underserved communities in Denver was an entrepreneurial public-private partnership called the Learning Landscape Alliance (LLA). 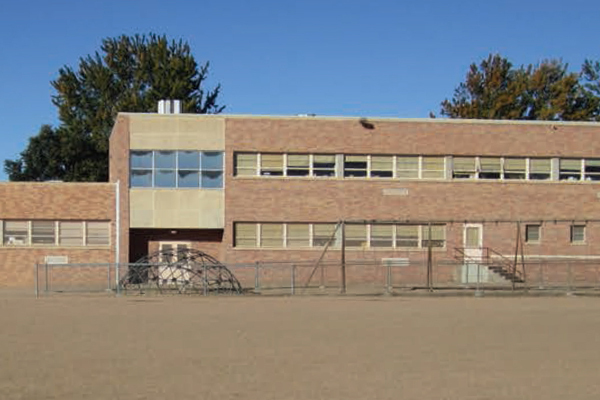 The LLA built grassroots support and aligned its efforts with grasstops initiatives, resulting in Learning Landscapes at 22 underserved schools throughout Denver. 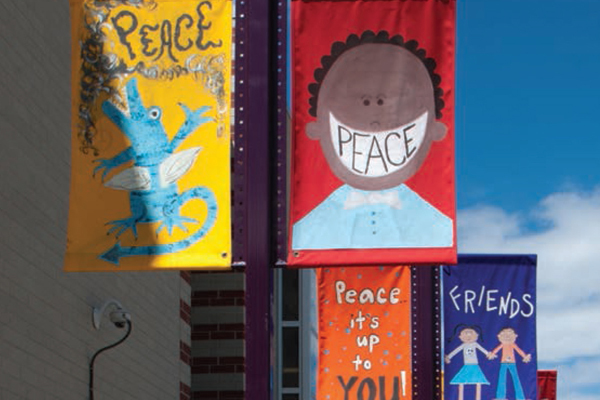 The City of Denver’s Office of Economic Development (OED) saw the value of school-based initiatives to revitalize underserved neighborhoods. 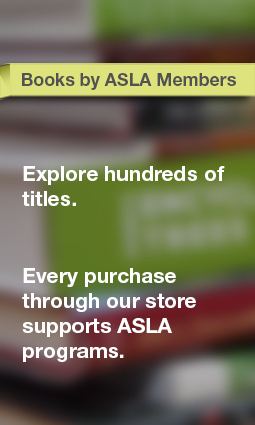 In three years, LLA raised a total of $9 million, improved 22 playgrounds, and generated significant political support. No one group contributed more than 25% to the cost of any playground re-build and every school community was required to raise 1-2% of the cost of the project. LLA received in-kind support from AmeriCorps, the Colorado Youth Corps, businesses, and each school community. In 2003, an evaluation report confirmed that the Learning Landscape playgrounds were widely recognized as providing an array of benefits by creating more attractive “green spaces” at schools, safer playground environments, and landscapes that cause community members to have pride in their schools. Principals and teachers reported positive benefits from the playgrounds because children were more active and creative during their recess periods. Students expressed pride in their new playgrounds and teachers and principals also confirmed that student behavior improved, with fewer disciplinary problems being reported. Of broader significance was the confirmation by parents that the new playgrounds increased their pride in their schools and instilled a stronger sense of community identity. With the successful completion of the LLA mission and 22 schoolyards, pressure started to build, as “every school wanted Learning Landscapes.” Elaine Berman, a school board member at the time, said that “there was initial skepticism about these projects—they almost sounded too good to be true. 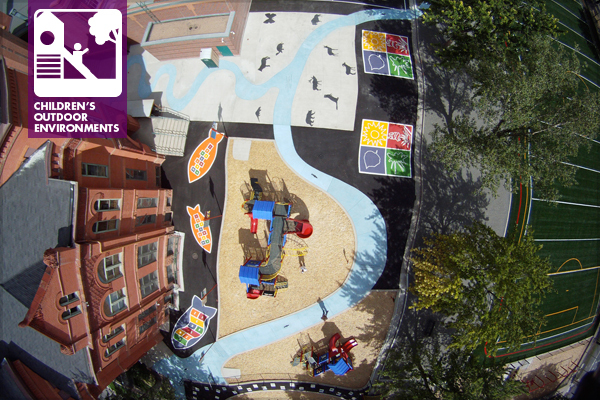 But when they actually delivered on them, everyone wanted one.” These Learning Landscapes were the ‘spark plug’ that ignited citywide political support for these play spaces. In response to this demand, the Denver Public School Board proposed a bond measure to provide sufficient funding for 50% of the remaining schools. 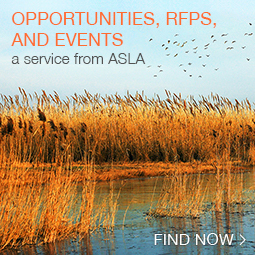 With the 2003 bond and funding to scale Learning Landscapes, the LLA was dissolved. “Learning Landscapes” became a program under Professor Brink’s leadership at the University of Colorado Department of Landscape Architecture in partnership with the Denver Public School District. 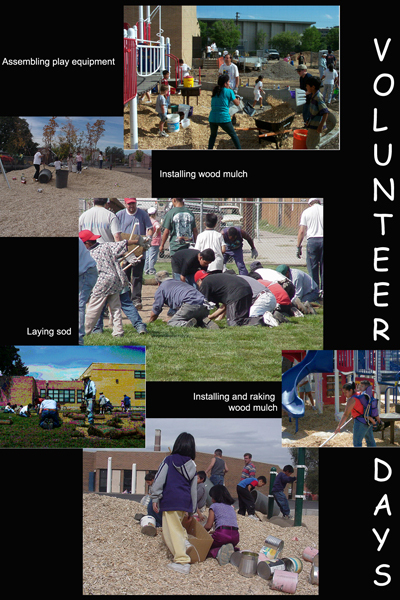 Community engagement continued with bond-funded projects and each Learning Landscape including a volunteer project. There are things that you can do outside that really go with our core curriculum; because we have the Learning Landscape we’re able to extend that outside. 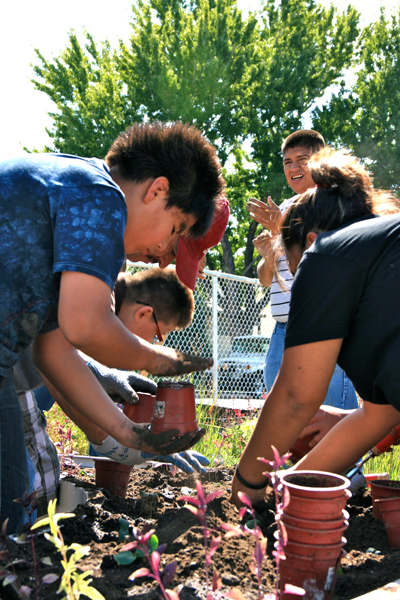 During the 2008 bond period, more than half of DPS elementary schools received vegetable gardens. DPS Learning Landscapes schools that include gardens have less vandalism and generate greater school/community involvement in using, maintaining, and managing schoolyards. In 2009, a pilot urban farm program was launched at two Learning Landscapes, supporting experiential education and access and connection to healthy, organic, locally grown food. We have always tried to promote peace in the community. The Learning Landscape has brought a sense of pride and is bringing the school together to feel like one large family. As part of a qualitative research methods course conducted at the University of Colorado, graduate students examined behavior on the playground where games, norms, and rules are socially defined and learned. Learning Landscape schoolyards saw an increase in social norms and oral rules based on responsibility, equality, and a superior use of knowledge. Correspondingly, the need for direct supervision from teachers decreased. Learning Landscapes are designed to maximize active play opportunities and allow schools to incorporate play into physical activity. In 2005, Learning Landscapes received a grant from the Robert Wood Johnson Foundation to examine potential increases in children’s physical activity levels and what aspects of playground design most impact children’s physical activity. The study, published in the American Journal of Public Health, suggests that schools with a renovated playground have significantly higher levels of physical activity. The increase in the quantity and variety of elements may account for the rise in activity. 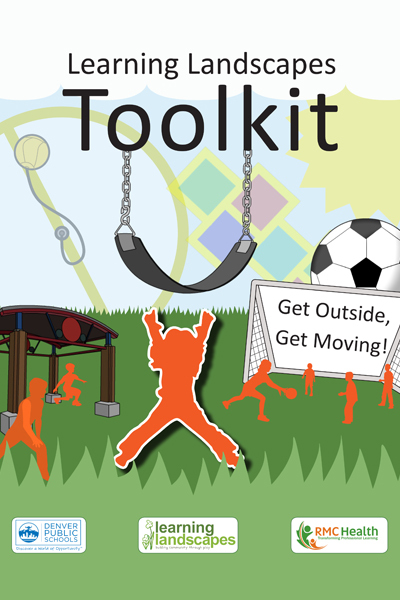 In 2012, in partnership with DPS and Healthy Eating Active Living (HEAL) project, a Learning Landscapes Activity Toolkit was created with 80 activities designed to promote use of Learning Landscapes’ architectural features and increase physical activity throughout the day. For a complete list of articles, publications, and copies of master plans and construction drawings, please visit the Learning Landscapes website. This website was funded through a grant from the Robert Wood Johnson Foundation. by Lois A. Brink, MLA, Professor, University of Colorado and Chief Strategist, The Big SandBox, Inc.
Just as experts in the industry need continuing education to keep on track with new and innovative ideas that develop in the workplace, kids need to continue to grow beyond the 2 to 12 year playgrounds that are commonplace in the cities and parks across this country. After that age there are few ways to entice youngsters to want to engage in exercise. Planners feel that they have done all they could to introduce exercise into one’s life up to age 12 and they are on their own after that. As a corporate rep for Greenfield’s Outdoor Fitness Equipment, time after time, municipalities cite that they have done their obligation to introduce exercise into children’s lives by age 12 and they have no more commitment to provide free resources to those beyond that developmental age when parents can oversee their activity. How unfortunate it is that at the very time in a child’s life, we feel that we no longer have an obligation to keep exercise highlighted in life because a parent is no longer watching. Instead we worry about obesity at a later time when it is more difficult to curb the problem. Not that Outdoor Fitness is the sole answer or silver bullet, it is being ignored by most communities as something that is not the communities responsibility to place upon its people. As bizarre as that seems, kids at 13 and older seem to get into trouble and seek deviant activities perhaps because there is not much else to do. That’s what I did as a teen nearly five decades ago. It’s time to keep our kids on track beyond their 12th birthday to instill health and exercise as a part of their entire life. 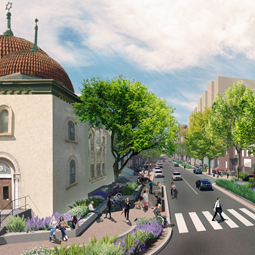 Places like Los Angeles have noticed the difference as well as cities along the East coast. Yet Denver can’t learn from other’s example until it’s a crisis before they do anything. Well, the crisis is now. Colorado is still one of the healthiest states in the country but is still failing at an accelerated rate. Maintaining our standing while we continue to deteriorate with the rest of the country just isn’t acceptable.